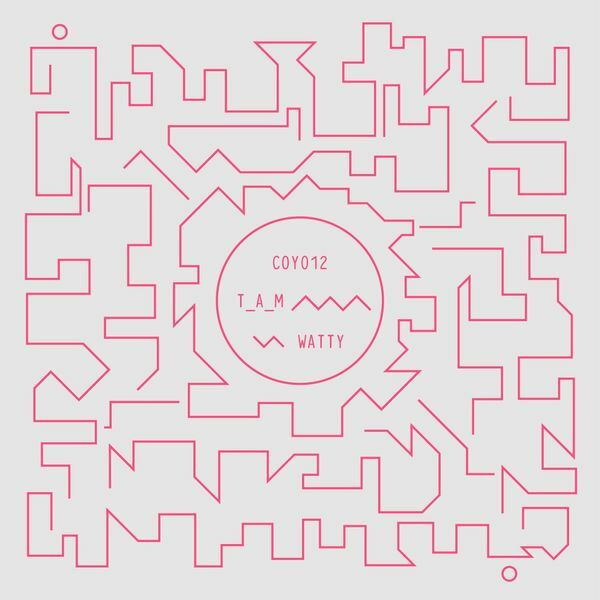 Footwork-tilted grime flex from T_A_M on the most excellent Coyote label. Coming from the periphery but often found playing at London’s Boxed events, T_A_M’s is a playfully boisterous and animated sound, characterised in the darting cartoon vocal stabs and dippy Niche melodies of Watty which spurt along at a 160bpm clip more associated with footwork than grime but what they hey, it’s 2016 - f**k tempo convention. 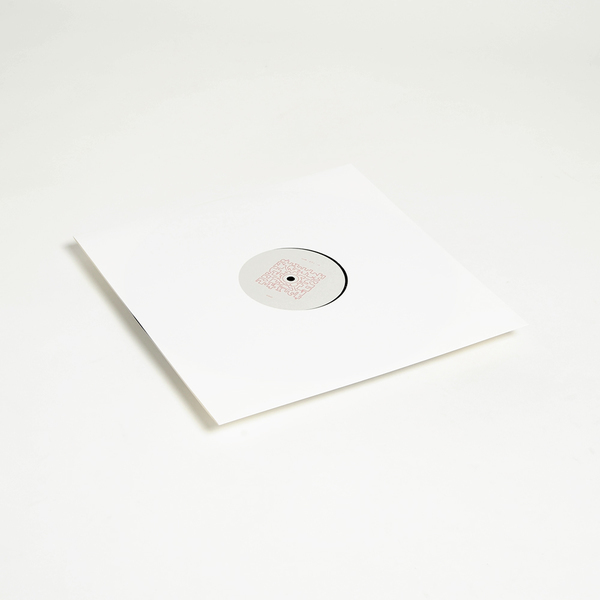 On the remix buttons, his regular Boxed spar Tarquin brings fwd the baseline and grime quirks of Watty in a sushi-filleted Don’t Get Lemon edit.